Have you ever been to the most unique theme park experience? 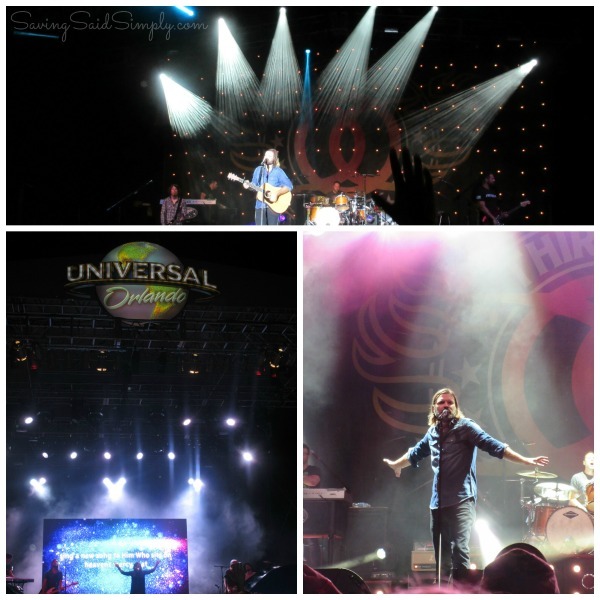 Here are My 5 BEST Moments of Rock the Universe 2014. Post sponsored by Universal Orlando Resort. All opinions are my own. Rock the Universe. When I got the opportunity to go this year, I was immediately having flashbacks to middle school/high school youth group. Those were some of my most vivid memories. A bunch of my Christian friends hanging out together, riding rides and enjoying the ultimate concert at one of the most well-known theme parks in the world. I haven’t been back to Rock the Universe in over 10 years. 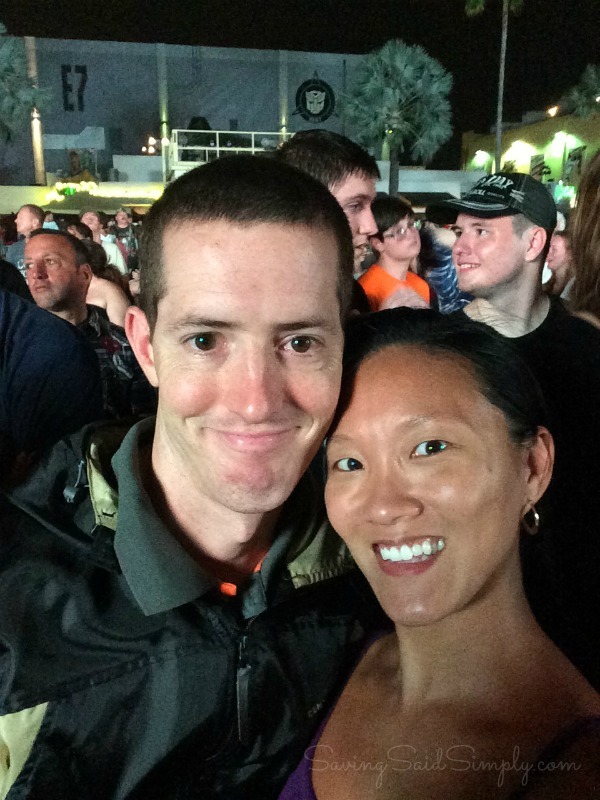 So to bring my husband to his first ever Rock the Universe experience, it was definitely a night to remember for both of us. 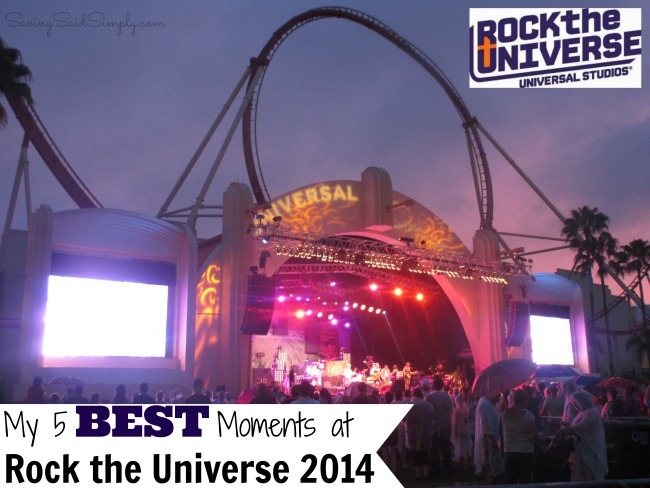 I’m sharing my top 5 Best Moments at Rock the Universe 2014! My friends totally know that I am so into the Christian music scene. Some of these bands I have been following for years….longer than I have known my husband. That’s some serious history there! So when Jeremy Camp and Third Day hit the stage this year, I was loving every minute. Having access to some of the most thrilling rides at Universal Orlando Resort always calls for a fist pump! The lines weren’t long at all, and with everyone acting courteous and patient, we were able to get on rides with no problem. Being surrounded by a bunch of fellow Christians gives a different meaning to a theme park visit. Maybe it’s because we all feel a connection, act nicer, are friendlier…but the atmosphere, it’s awesome. People excited to be there, to listen to amazing music and have a great time. 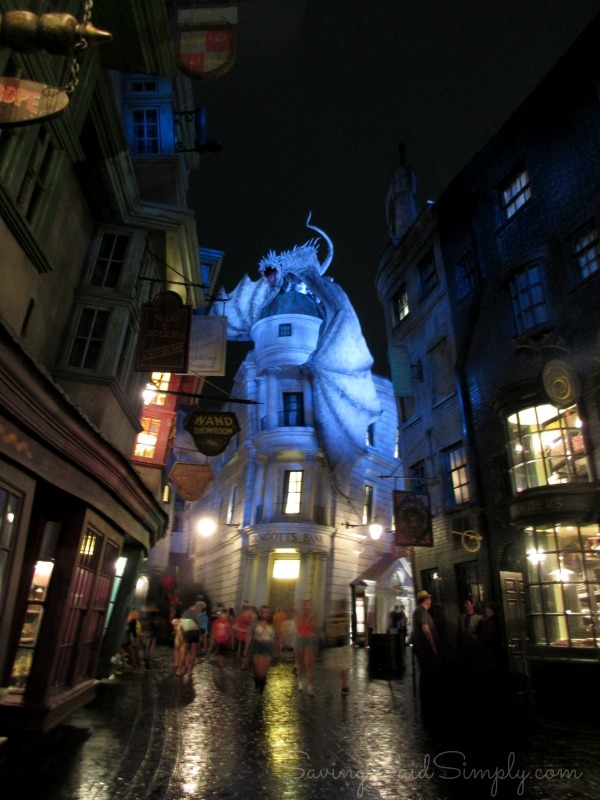 I think the surprise of the night was visiting Diagon Alley for the very first time. It was not just magical….I was just blown away. I wasn’t even thinking Diagon Alley was going to be open that night since the Hogwarts Express train would obviously be closed down. But to step behind the brick wall lining the streets of London and to end up inside the pages of Harry Potter…priceless. 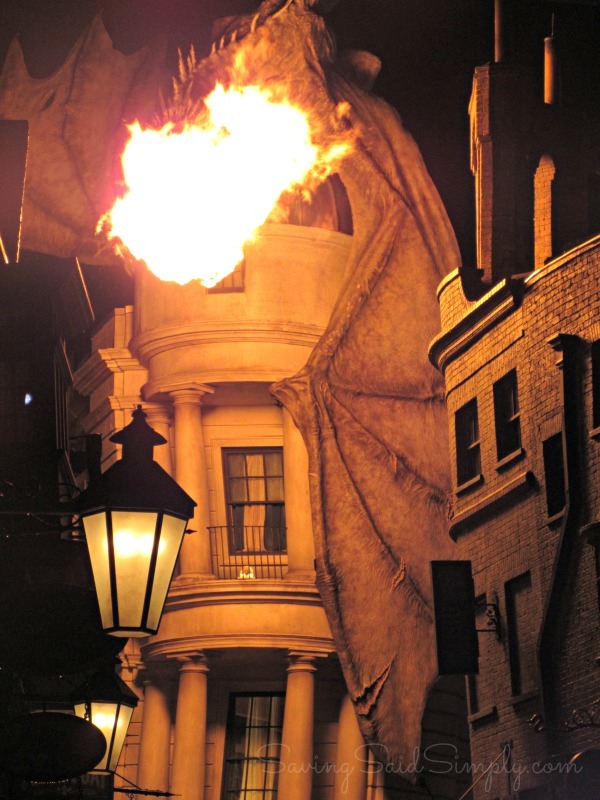 My husband and I had a great time dashing around Diagon Alley. Checking out every store, every eatery and feeling spooked walking down Knockturn Alley. The attention to detail was incredible. And while our time was cut way too short, those memories were definitely worth the visit. We couldn’t ask for better. 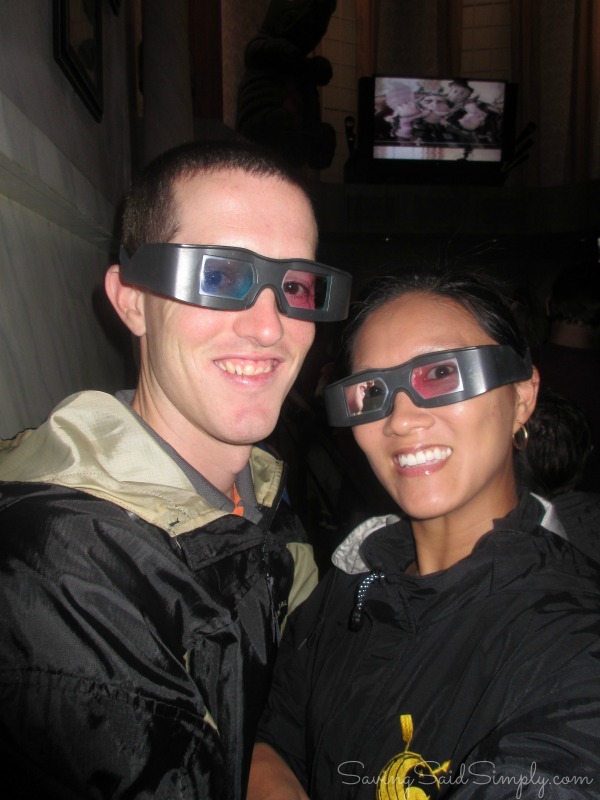 The ultimate Christian concert line-up, admission to one of the most awesome theme parks in Orlando at nighttime, and time together, just the 2 of us. Focusing on our marriage, our own personal spiritual journeys, and our growing our love for one another, you bet this was the ultimate date night for both of us. Rock the Universe 2014 definitely rocked my world this year. We can’t wait to head back for next year! 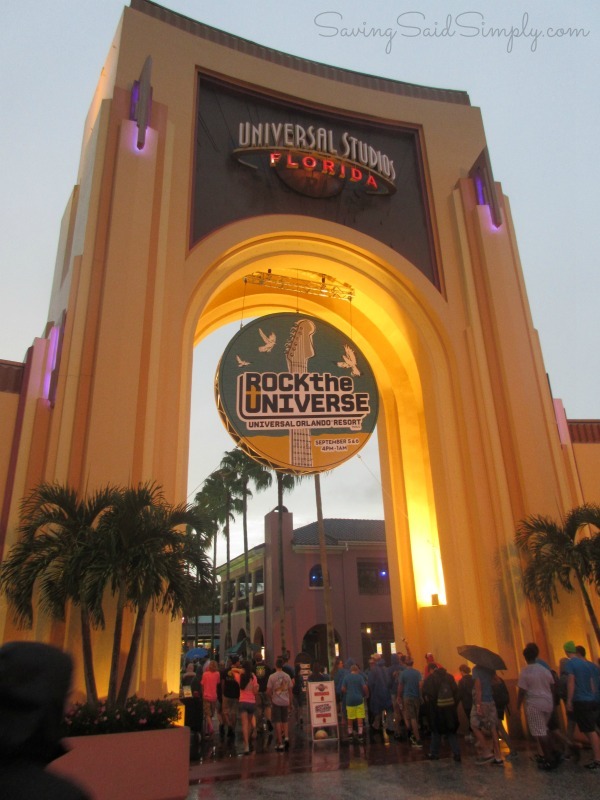 Be sure to follow Universal Orlando Resort via Facebook, Twitter, Instagram and YouTube for more exclusive events, including details for the 2015 Rock the Universe! Did you go to Rock the Universe this year? What was your favorite part? Disclosure ~ I was invited to attend Rock the Universe free of charge as a part of a media outreach. No other compensation received. All opinions are 100% my own. Be sure to follow Saving Said Simply via Facebook, Twitter, Google, Instagram, Pinterest and YouTube for more reviews, giveaways and more. I went a few years ago and loved it! The main band was Casting Crowns, one of my favorites! I love Third Day and Jeremy Camp and would have loved to have seen them. I have seen Third Day once and they were amazing! Casting Crowns would have been awesome to see!! I’ve seen Third Day a handful of times. Never gets old!